FRIDAY | After work Kevin and I grabbed a quick dinner at Lake Street Kitchen + Bar. This place has been pretty hit or miss for us since it opened and fortunately this time was a good one. 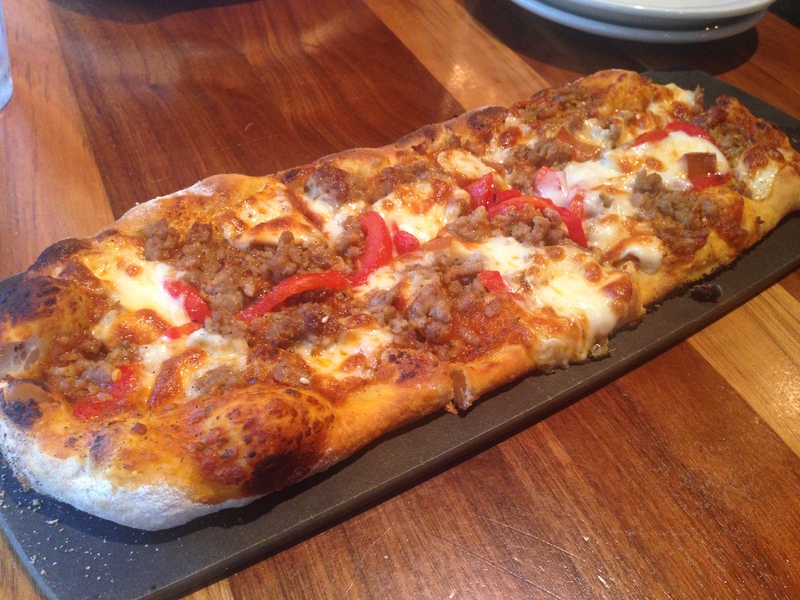 I ordered a sausage and pepper flatbread which was actually really good! After dinner we walked over to the movie theatre and saw Inside Out which was so so good! We may have been the only adults in the theatre without kids, but that’s ok because it was great! I love Pixar films! 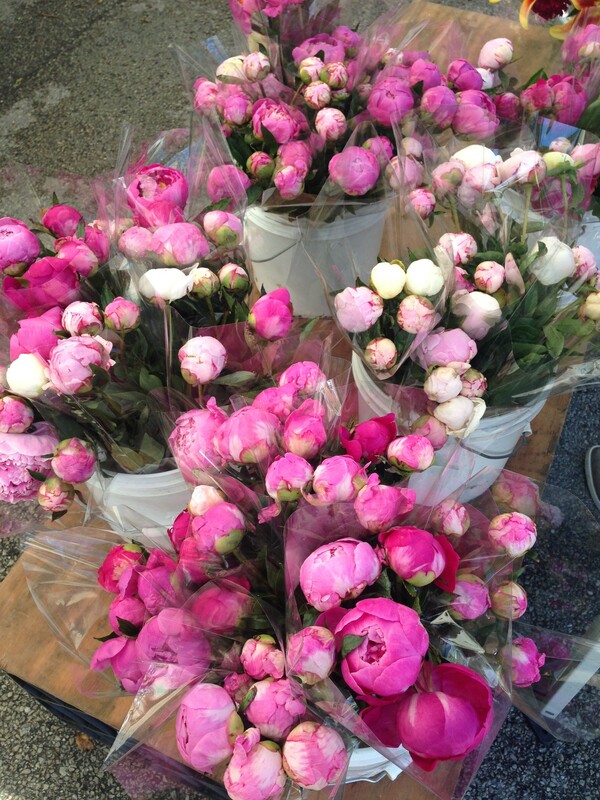 SATURDAY | I spent the morning shopping at our Farmers Market and wanted to buy ALL the pink peonies! 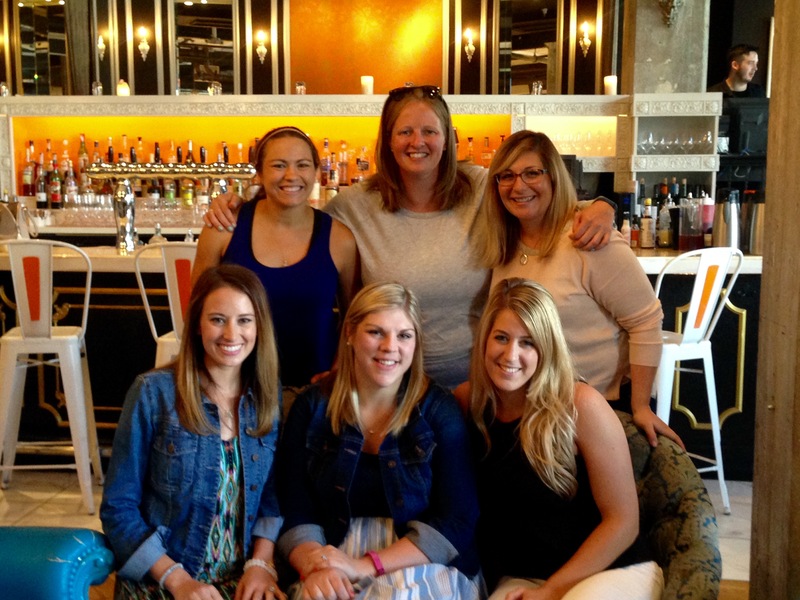 I organized a brunch at Nellcote with some of my favorite local ladies to celebrate my birthday. We had a fabulous time chatting and ate some delicious food! I’m so thankful for good friends near and far! After brunch I headed back home to pick up Kevin for his cousins’ graduation party. I first met Sam and Ashlee when there just 9 years old and I can’t believe they graduated from high school already! They are both headed to college in the fall and we are so proud of and excited for both of them! SUNDAY | We changed things up a bit and went to the 11 AM service at our church before meeting my brother and sister-in-law to hang out for the day. 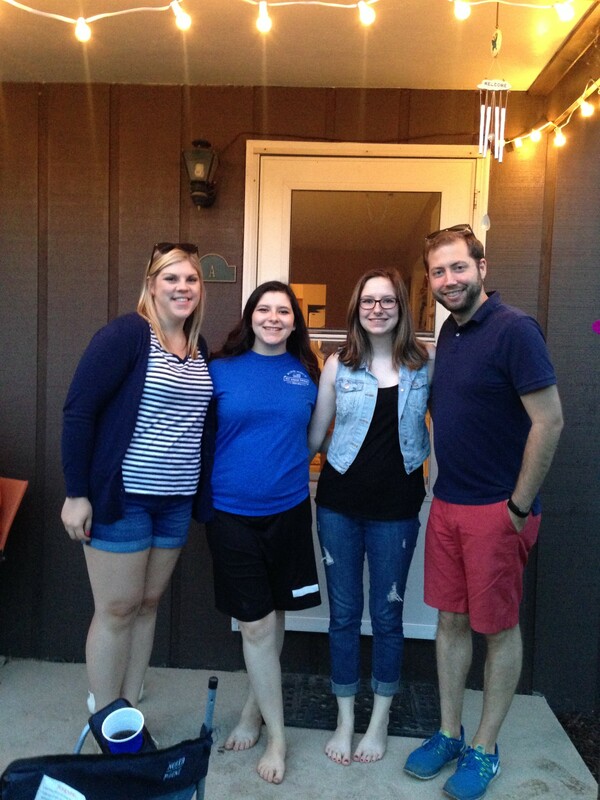 Kyle and Faith are spending a few days in Indiana with my parents and were so kind to drive up and visit with us on Sunday! We spent the day in Wicker Park and I introduced my donut-loving brother to Stan’s and he approved! 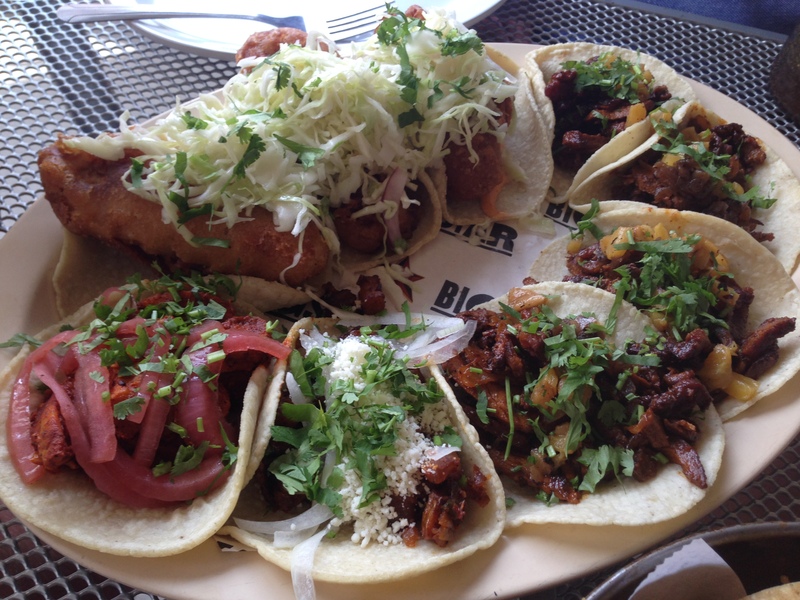 We then had lunch on the patio at Big Star and ate some delicious tacos. 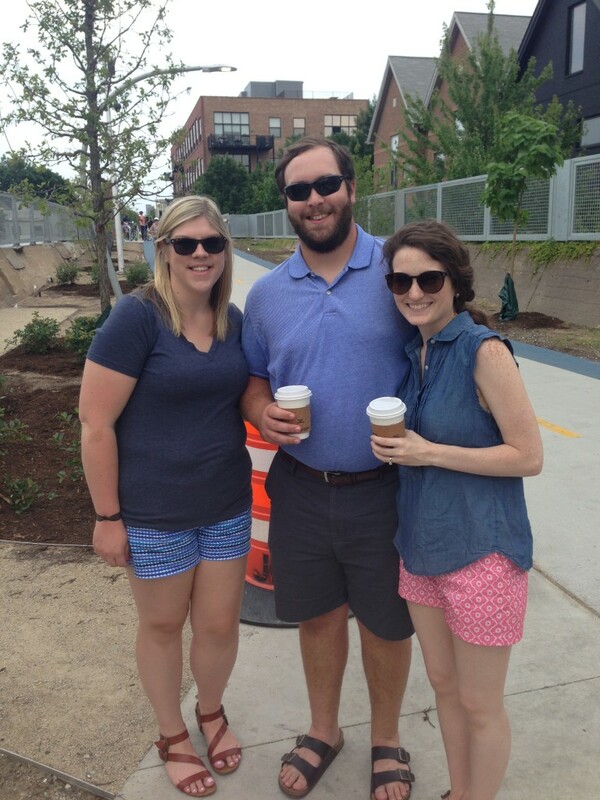 We needed to walk off our food so we decided to check out the new 606 trail that just opened this month. The 606 is an old train track that the city turned into a 3-mile long walking/biking path that stretches from Bucktown to Humboldt Park/Logan Square. If you’re familiar with the High Line in New York City, the concept is pretty similar. 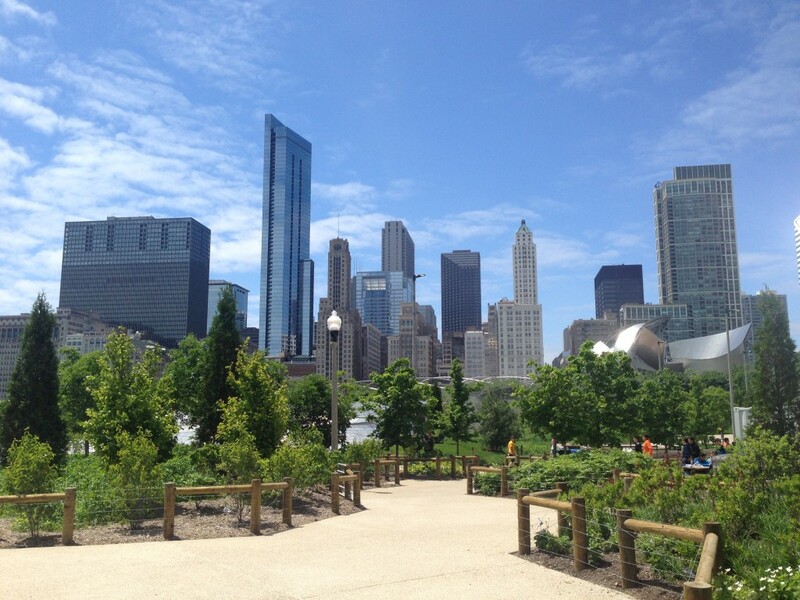 We then decided to head downtown and check out Maggie Daley Park. The park is awesome whether or not you have kids and is definitely worth going to if you haven’t already! sounds like an amazing weekend! and those tacos look a-may-zing! Big Star has the best tacos and an amazing outdoor patio! 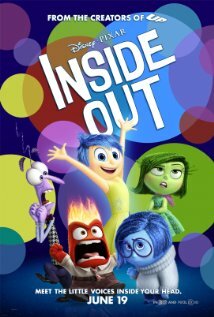 I want to see Inside Out!! I think that looks sooo good! It’s too cute!! Great for both kids and adults! Love peonies, one of my favorite flowers! Mine too! I wish they were in season longer!